The Adelaide Festival Centre provides authentic performing, visual arts and cross-curriculum learning experiences for South Australian school students which can inspire inspire creativity, expand cultural understanding and foster a lifelong passion for learning and the arts. centrED Learning programs offer engaging, relevant education through uniquely designed workshops, experiences and events. They provide a foundation for fostering creative, cognitive, emotional, aesthetic and social development of future generations as life-long learners. 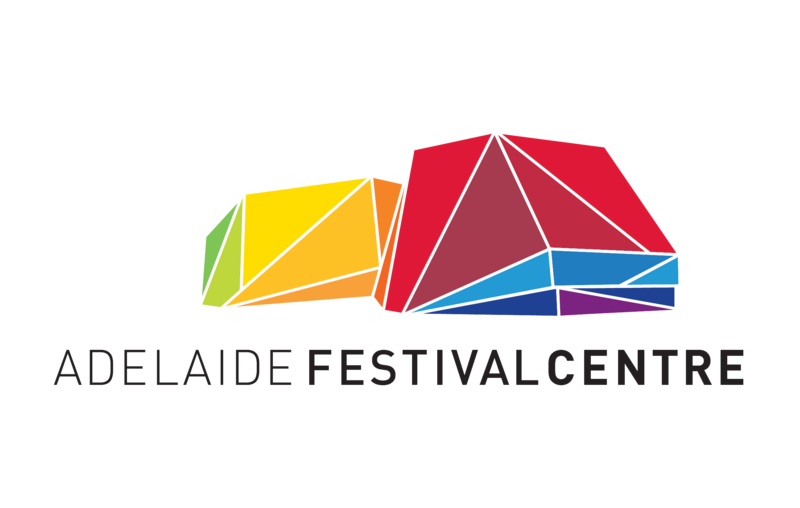 For all paid bookings please use the Adelaide Festival Centre centrED Booking Form. For all other bookings please refer to the booking information in the event details. Adelaide Festival Centre is currently undergoing an exciting redevelopment. For the most up to date information regarding access please click this link. For school specific questions you can also contact the Education Coordinator, Renee Fort. Click below to subscribe to Adelaide Festival Centre’s centrED eNews, the essential tool for teachers to keep up to date with curriculum based learning experiences at the Centre.